Due to the sheer number of tiny secluded islands and endless stretches of coastline, finding an isolated piece of sun-soaked paradise in Southeast Asia is easy. 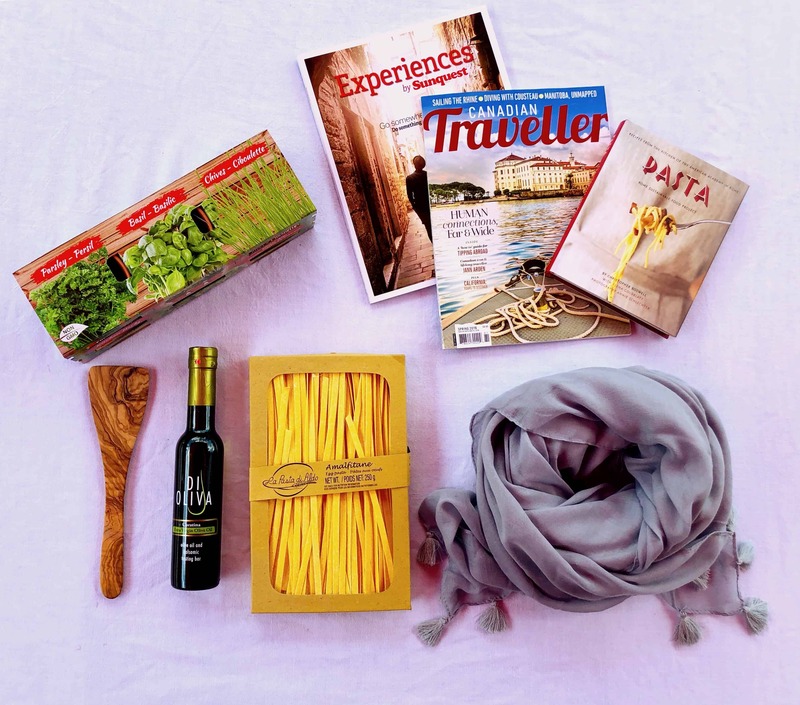 Here are 11 that travelling beach bums simply cannot miss. Ko Lipe is an island off the Andaman Coast in southern Thailand. If there is one place to get away from it all, it is Ko Lipe. The island is home to around 500 ‘Chao Ley’ – the local seafaring people. There are no cars, no WiFi and everything is within walking distance. The Chao Ley are constantly heading out in their long-tail boats, so some beach areas may be a bit busy during the day, so if you’re craving seclusion, find a beaches where there are no boats docked. Don't worry about other travellers taking up those secluded beaches either, as Ko Lipe is probably Thailand's best kept secret. It is a beautiful place where you can lie in the sand, look to the left and then to the right, and see no one. 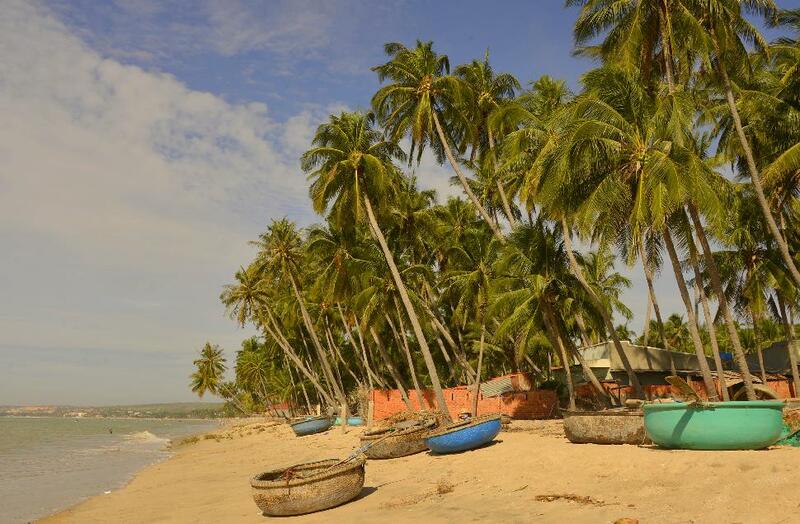 Mui Ne Beach is located just a few hours from Ho Chi Minh City. It has slowly been becoming the top getaway in Vietnam, but while a few boutique resorts have popped up along the white sand beaches, the area has yet to go tourist crazy. The beach is right by the town of Phan Thiet, a humble little fishing port. If you like fresh seafood, wander into town to sample the local catch of the day. 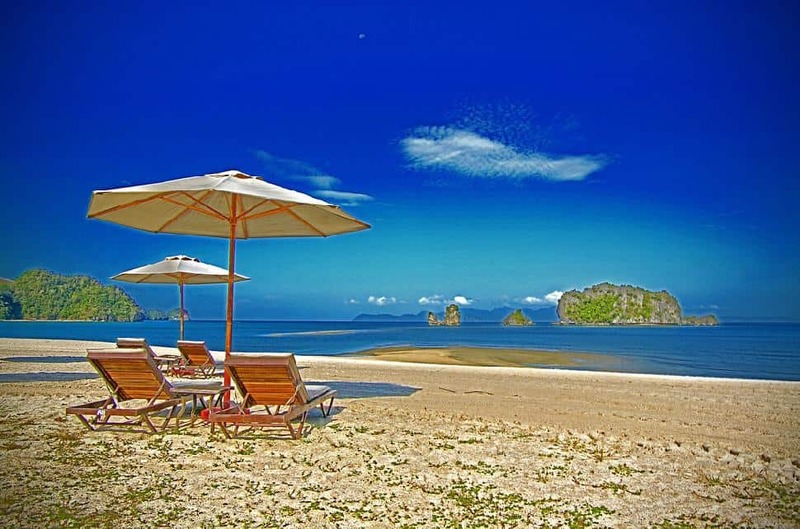 Tanjung Rhu is a luxurious Malaysian resort that lies on the northern lip of Langkawi. It offers absolutely stunning views, top notch service and a pristine beach is only open to resort guests – which means that there are no annoying jet skis zipping around ruining the peace, no huge crowds and no litter. As the resort has just 136 rooms, as well as several pools, the beach is rarely crowded. In the off-season, Tanjung Rhu is positively abandoned. 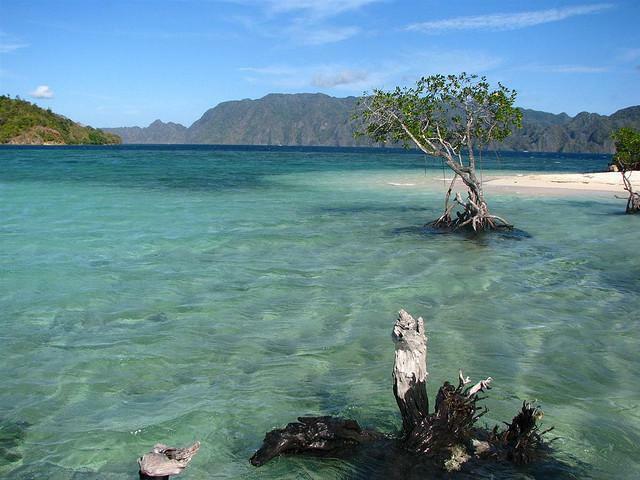 Located just five miles off the coast of Bali Island lays the small island of Menjangan Island. The island is actually closer to Java than Bali, and you can even see the great volcanoes of Java on a moderately clear day. Menjangan Island is a snorkeler’s paradise, and as it is protected island, there are no villages and wildlife is absolutely thriving. As many visitors spend their time snorkeling off the coast, there’s plenty of room on the beach to take in some sun or go for a swim in the crystal blue water. Ko Yung is a narrow island north of Ko Phi Phi in Thailand. The coral is considered less rich than at the nearby and more popular Ko Mai Phai. However, because everyone flocks to Mai Phai, there are no huge crowds. Many rent a long-tail boat and head there for a day trip, or to camp overnight on the beach. Cambodia does not have the beach tourism of Thailand or Vietnam due to its comparably small coastline. Many Cambodia tourists are backpackers who trek around the countryside on the cheap. 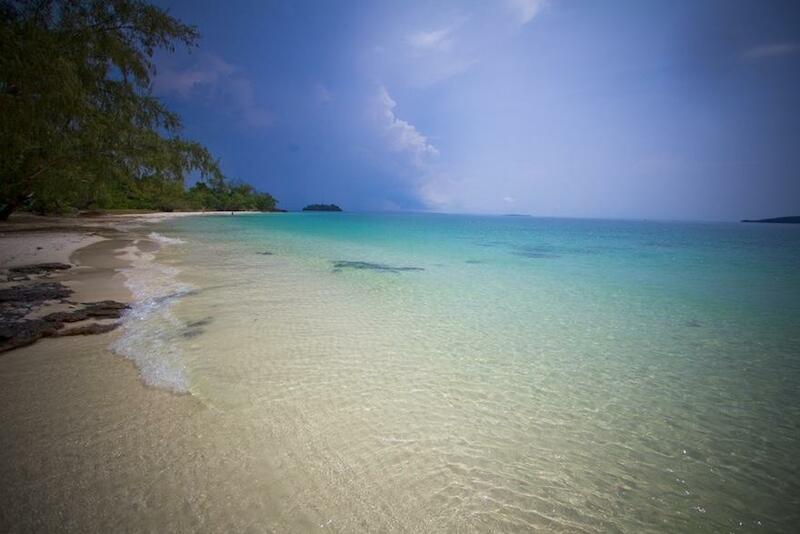 This means that the beaches like those at Koh Rong – an island off the coastline – are still relatively quiet. Coron used to be a sleepy little laidback town until it got discovered and developed. 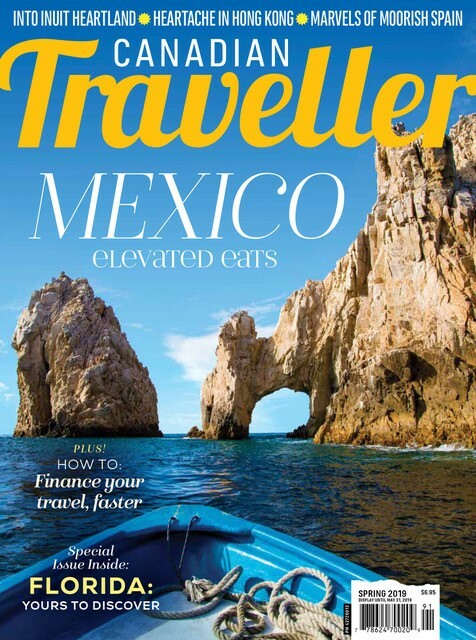 However, while the town may be a modern tourist attraction, the beaches, brackish lakes, lagoons and vibrant diving spots have remained mostly untouched. With the tall mountains jutting out of the jungle in the backdrop and the crystal clear waters ahead, the beaches of Coron are enchanting. The beaches by the city of Kuta on the island of Lombok are the surfing Mecca in southeast Asia. Kuta has some modern restaurants and hotels, but it is at heart a small fishing village. 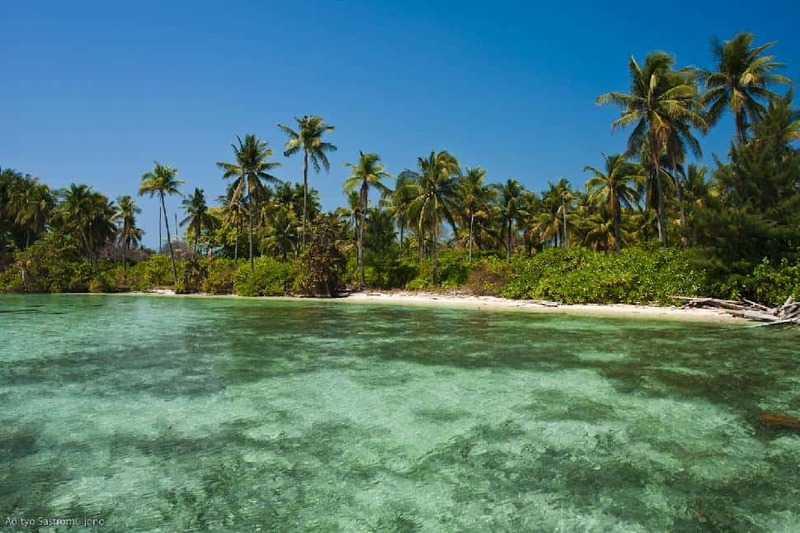 The soft white sand beaches with blue-green water are great for relaxing. As the waves break over the reef that protects the cove, surfers can hang out in the calm waters of the cove or shred the waves that normally surge between three and five metres. 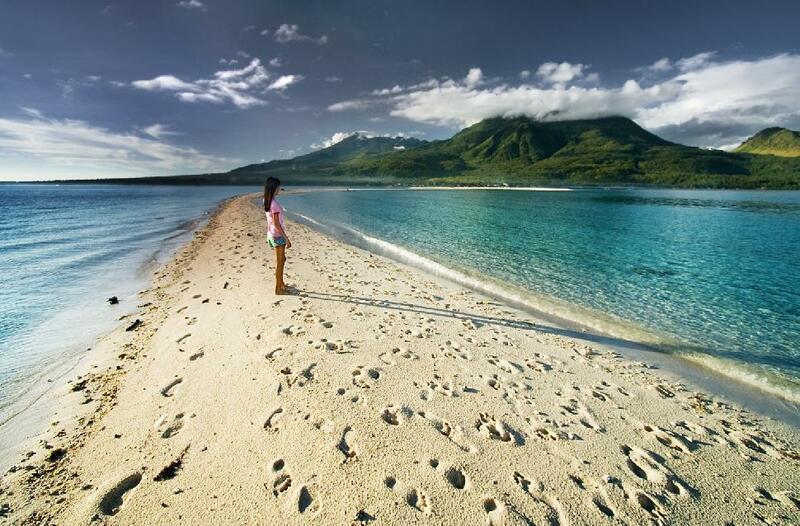 Camiguin is the second smallest island in the Philippines. It is also known as the island that is 'born of fire’ as it was created by earthquakes and the eruptions of the seven different volcanoes. As the island is so small, there isn't much room for resort development, so thankfully it has not become a large tourist attraction. Standing on the stretch of sandy beach, looking over the vast flat ocean, it is easy to feel as though you have found where the world ends. Gili Trawangan is the largest of the Gili Islands. However, with a population of just 800 and most tourists being able to walk around it in less than three hours, Gili Trawangan is still pretty small. 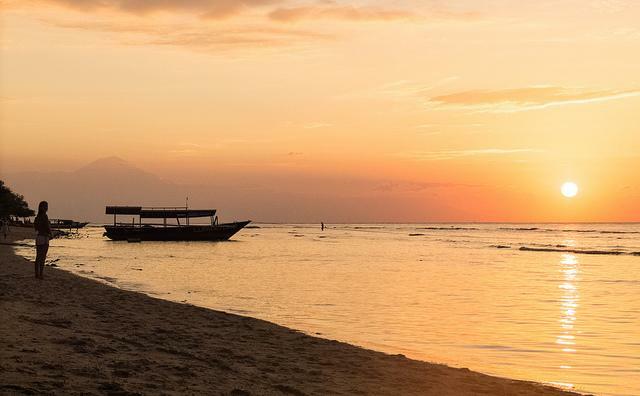 With only a little running water, hardly any WiFi and no transportation other than long-tail boats, Gili Trawangan is a great place to disconnect from it all. 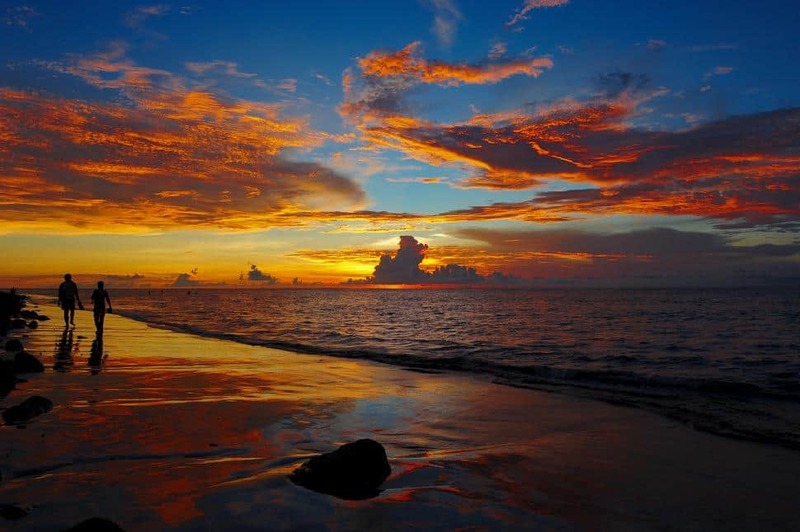 Its beaches are considered to be one of the best places to watch the sunset in southeast Asia. 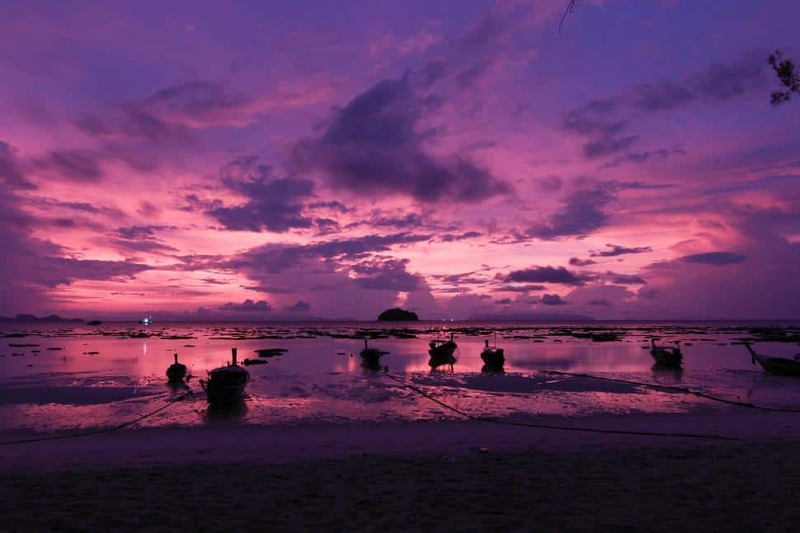 Ko Phangan is an island of the central Gulf Coast of southern Thailand. This island is popular with the younger crowd that visits Thailand and it’s well known for its legendary beach parties. 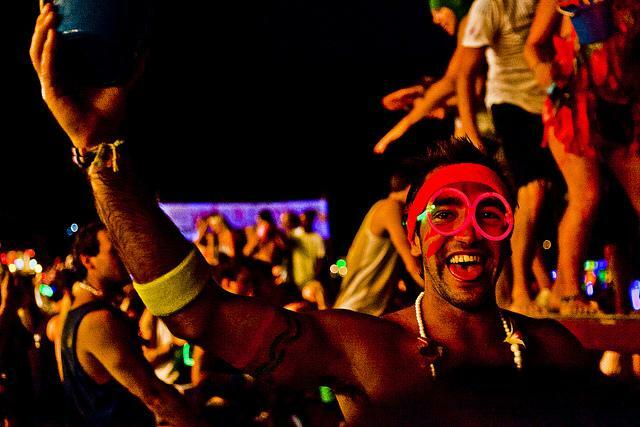 Notoriously hedonistic full moon parties take place in the village of Haad Rin. This village is home to the only beach on Ko Phangan that is good to swim in during the dry season, so it attracts a lot of tourists. However, the all night music and cheap booze and food during the full moon parties might also explain why the village has become so popular. The village has also branched out into half-moon and black-moon parties, so really no matter what time you visit, there will probably and awesome party going on.